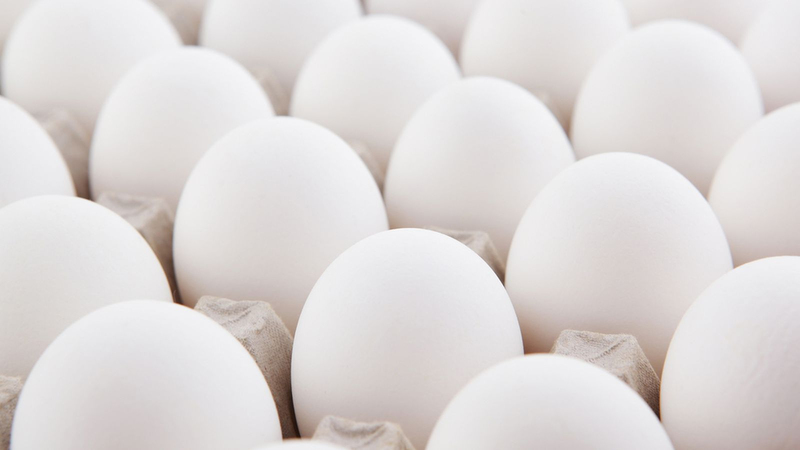 Earlier this week the USDA’s FSIS proposed to amend inspection regulations, modernizing food safety inspection systems, in an effort to make egg products safer. It would require official plants that process egg products to develop HACCP systems, sanitation standard operating procedures and meet sanitation requirements consistent with meat and poultry regulations. FSIS will also be taking over jurisdiction of egg substitutes. According to the agency, the financial impact of the proposed rule could be minimal, as it states 93% of egg products plants already have a written HACCP plan that deals with at least one production step in the process. Once published in the Federal Register, a 120-comment period will go into effect.